A one-time $50 registration fee is charged for each new billing account opened whether it is an individual or a family plan. If an individual account is later changed to a family plan membership, then a $50 change in registration fee will be charged. There are NO LONG-TERM CONTRACTS or commitments with any of our payment plans. Membership fees at The Doc Shoppe start at registration and must be paid on an ongoing basis until cancellation. We require the registration fee and 2 months of membership fees upfront. This amount is non-refundable. 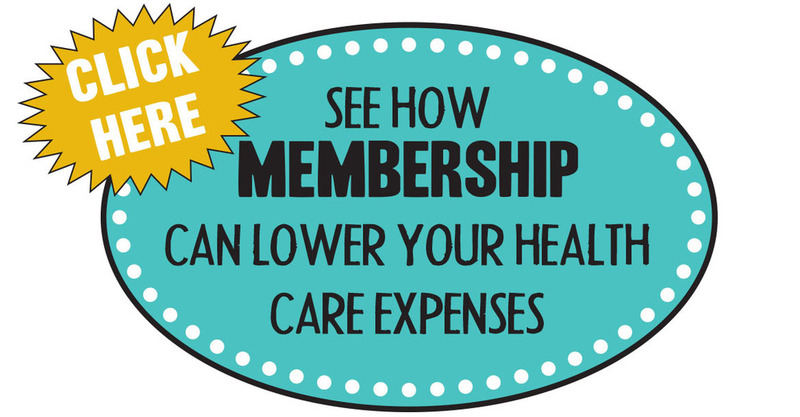 To remain an active patient and to receive services, you must pay your membership fees monthly. ALL members must sign up for our Automated Monthly ACH Bank Transfer. Due to our small staff and our low overhead business model, we do not mail invoices or bills for membership and visit fees. Payments over 30 days old will be charged a late fee of $10. Payments over 60 days old will be subject to cancellation of membership. You may cancel your membership at any time for any reason after 3 months. If you have a balance of pre-paid fees (excluding the registration fee) at the time of cancellation, you will receive a pro-rated refund. If you discontinue your membership (by choice or due to lack of payment), you may be able to rejoin The Doc Shoppe in the future. Depending on the length of your absence, you will be required to pay an additional “Re-Enrollment” fee of $50-300 in addition to other standard charges to re-establish your membership. All services not covered by membership fees must be PAID IN-FULL AT THE TIME OF SERVICE. Members may pay by cash or check. All cancellations for scheduled visits must be done a minimum of 12 hours prior to the scheduled time. If you do not show up for your appointment (or are excessively late for your scheduled time) and have not notified us in time, a $20 fee may be charged for the missed visit. Exceptions may be granted at our discretion.